We are a family run business and pride ourselves on our attention to customer care and satisfaction. 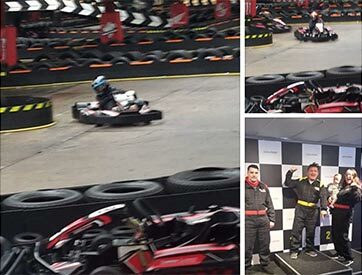 We are proud to have spent nearly 20 years as the Midland’s most popular indoor karting venue for both family and group bookings. 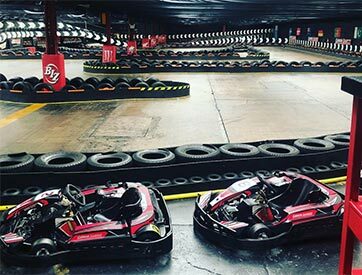 If you’re looking for karting in the Birmingham area, contact us to book your session today. We’ve worked hard over the years to maintain a venue that offers everything our customers need. 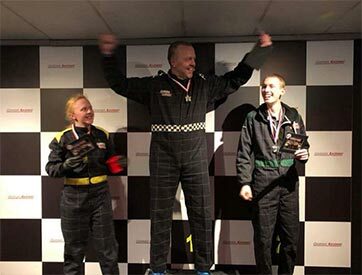 For that extra peace of mind our whole site is regularly inspected by the National Karting Association to ensure it is fully compliant with all of the industry’s best practices. 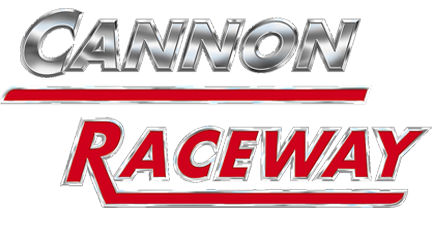 Visit us at Cannon Raceway to take advantage of our wide selection of race experiences and go karting deals. 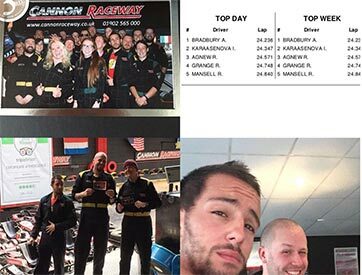 Whether you want a realistic grand prix experience or you want to test your skills with some endurance racing, we have a session to suit you. We offer covered parking, so you can rest assured your vehicle will be kept safe and dry, whatever the weather. Customers who aren’t taking part can watch the race unfold from all angles in our raised spectator gallery. We provide track side refreshments as racing can prove to be thirsty work. We have our own briefing theatre where drivers are given essential safety information prior to the race. We also have an exclusive corporate suite and party rooms, all overlooking our magnificent raceway which stretches across an impressive 40,000 square feet. Free Wi-Fi is available, so even if you’re just around to watch a race you can still check your emails and surf the net. The venue is indoors, with air quality that is carefully controlled by catalytic converters and automatic extraction equipment. 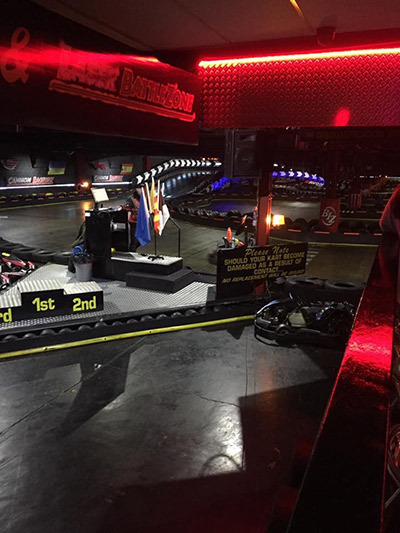 In addition to go-karting we also have a laser tag arena and a video games room.